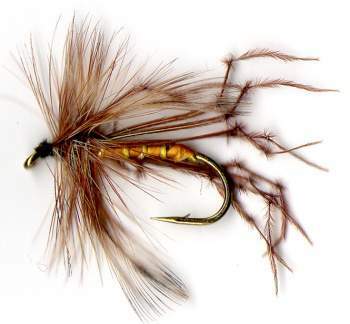 I like fishing with as small a mayfly/crane/daddy as possible and this small daddy is as good as it gets. Have taken a lot of fish with it this season 2013 on our local wee chalk stream. For some reason this year they fish seem to be turning their nose up at small flies. Brilliant price. 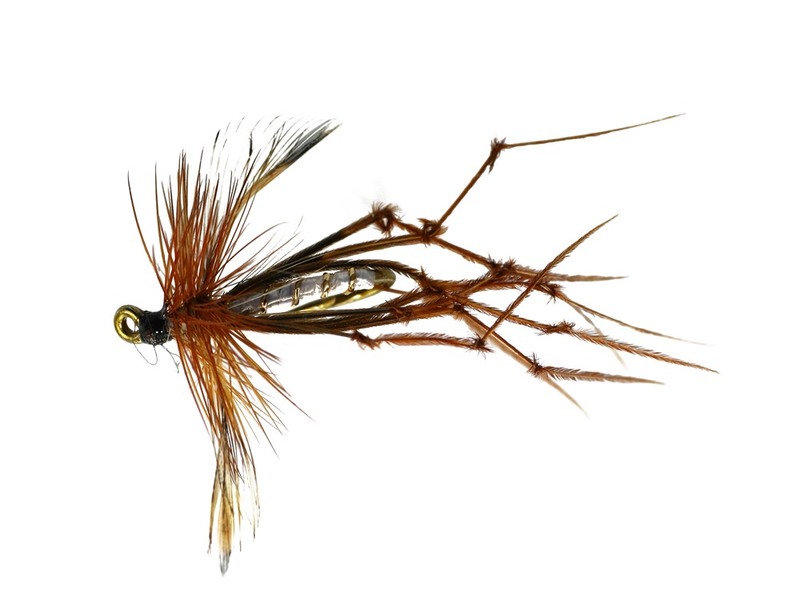 Quality flies, arrived quickly and produced 1.5 to 1.75 lb rainbows within a few hours of opening the box and tying the flies on to the end of a leader. Fast, efficient processing. Excellent quality. Great value. I am sure there is no better anywhere else.